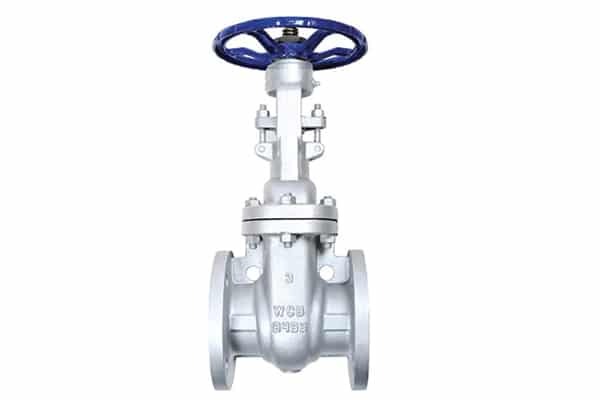 We boast profound knowledge in the strainer technology and thereby are proficient to create a high class range of the simplex strainer that is specifically outlined to fulfill low cost straining requirement of the manifold industries. The proffered simplex basket strainer is used where the interruption of a batch process is acknowledged for the basket cleaning. However, the simple design of this simplex basket strainer does not require extended time to empty the basket and place back. 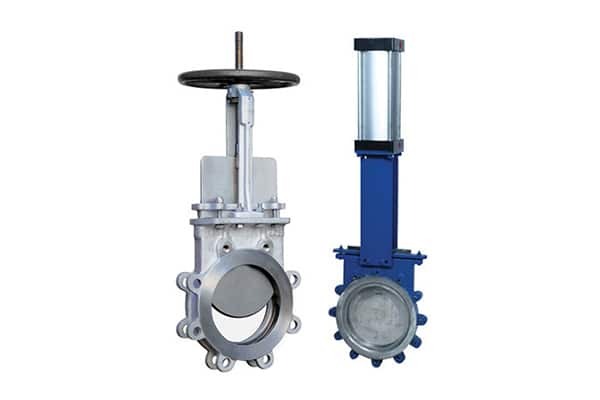 This simplex basket strainer is integrated with the 304 SS basket having a perforation, which prevents the sediments from the water flow and hence protect the different valve, motor, pump and process equipment from the jamming. As this simplex basket strainer is used for the industrial application, is also perceived as a simplex industrial basket strainer in the market. This simplex strainer is available in the carbon steel, stainless steel, Copper Nickel, Cast Iron and Aluminum Bronze material to suite assorted requirements of the different industries. The entire construction of this simplex basket strainer executes as per ISO 9001:2015 standards, whereas face to face dimensions and flanges ends are designed as per the ASME standards, making it the most reliable strainer for the filtration of the impurities and secure your process equipment from the damage. This simplex basket strained is tested and ascertained to meet the API standard that exhibits its leak free performance all across its life, which we are able to provide in the assorted specifications by means of our years of aptness in manufacturing simplex basket strainer. Our presence in the market is intensifying day by day as a top class simplex basket strainer manufacturer, thanks to the efforts and passion the team has shown towards each product enabling us to bring forth the best in class range of the simplex basket oil strainer that is synonymous with the excellence. The offered simplex oil basket strainer is outlined to prevent the smallest sediment from the fluid flow and improve the performance of the respective processing system. The material used in the construction is carbon steel in order to proffer the significant resistance against corrosion. This simplex oil basket strainer is created considering the international quality standards and adopting quality controlled manufacturing processes in order to obtain the highest quality range of the simplex basket strainer that can excel in straining operation. This simplex oil basket strainer meets all necessary standards, including ASME and API and that exhibits its superiority in the market. Flanges are equipped for the easy incorporation with the pipeline, whereas simple design promotes easy servicing during the lifetime. The excellent strength, durability, longevity and efficiency make it ideal to install in either the suction or discharge line, where the temporary closing of the process is feasible, available in the far reaching dimensions in India as well as foreign countries at the lowest prices possible.